The Canadian Academy of Recording Arts and Sciences (CARAS) announced today the appointment of its new members joining the Board of Directors. For 19 nonstop hours as Hurricane Irma lashed Florida, disc jockey Nio Fernandez broadcast updates in Spanish from the 92.5 Maxima radio studios in St. Petersburg, Florida, fielding updates from those trapped in their homes as wind and rain whipped through the area. Fernandez’s efforts made it possible for listeners who had lost power, cell or internet service — as many in the region had — to keep up with the storm’s progress using FM radio chips embedded in their smartphones. But not iPhone users. 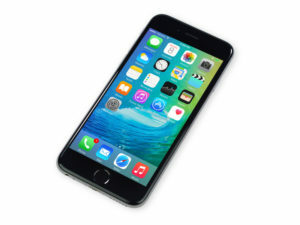 Though the phone includes the FM chip, Apple Inc. has chosen not to activate the feature, a move critics say could be putting lives in danger. 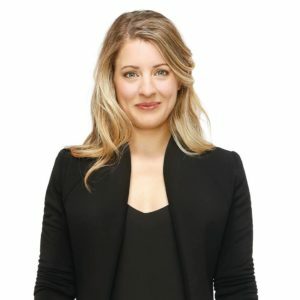 Heritage Minister Mélanie Joly took the wraps off the Liberal government’s vision for culture in Canada, laying out in broad strokes a road map for everything from onscreen productions, poetry and books and the fate of small-town newspapers. In laying out the vision during a noon-hour speech Thursday, Joly looked at the challenges facing local media in Canada, which have been battered by sharp declines in revenue. Joly said she’s heard first-hand about the “importance” of local news and the different ways it can be delivered, by radio, television, local newspaper and online outlets. 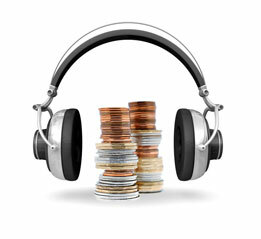 On August 25, 2017, the Copyright Board of Canada (“Board”) released its decision certifying the royalties payable to songwriters and music publishers for the reproduction of musical works by online music services operating in Canada, including services that offer music downloads, on-demand streaming and webcasting. CMRRA-SODRAC Inc. (“CSI”), the music collective that represents the vast majority of music rightsholders in Canada, is greatly disappointed by the decision and has filed an application for judicial review before the Federal Court of Appeal on a number of reviewable errors. 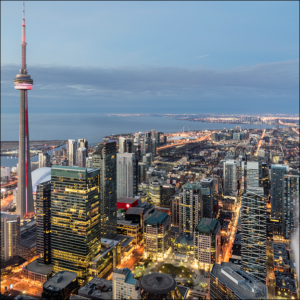 Canada’s audience measurement organization for TV and radio, Numeris, is embracing what analytics can do for its internal organization. Newfoundland Capital Co. Limited (TSE:NCC) declared a Semi-Annual dividend on Monday, August 14th, Zacks reports. Investors of record on Thursday, August 31st will be paid a dividend of 0.25 per share on Friday, September 15th. The ex-dividend date is Tuesday, August 29th. Newfoundland Capital Corporation Limited (Newcap) is a Canada-based pure-play radio company. 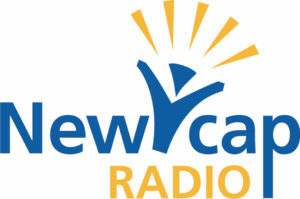 The Company owns and operates Newcap Radio, which is a radio broadcaster with approximately 90 licenses across Canada. The Company operates through two segments: Broadcasting, and Corporate and Other. The Company’s Broadcasting segment consists of the operations of the Company’s radio and television licenses. CJAD, as it always does, leads the pack in Montreal. 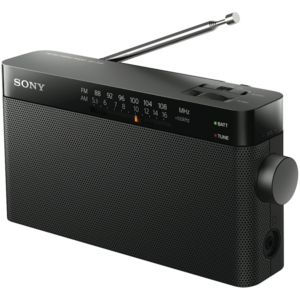 Summer is not the best of times for talk stations, while Hit stations usually do well. As such, Cogeco’s Beat was able to vastly close the distance between itself and the market leaders, but expect that gap to widen again in fall. CJAD came in at a 24.8, while The Beat was at 21.1. Virgin had a nice 1-share uptick book-to-book and remains comfortably in 3rd with a 15.1. Rounding out the top 5 was the CBC with a 7.5. CHFI just keeps rolling along. The Rogers juggernaut continued its winning ways once again, albeit with a very slight share decline to 11. It’s doubtful there will be too much many worries, though, as the station typically does extremely well in fall. The CBC stayed flat in second. CHUM-FM was also flat, but saw their rank rise to third on the .9 share decline for Newcap’s Boom. NewsTalk 1010 had a solid summer and remain 5th with 680 News also steady at 6th. Q107 packed on over a share in the sunshine and now have a solid 6.9 share in 7th. The CHR war continues to be won by Bell’s Virgin. They were flat book-to-book, but still have a 2.4 share lead over Kiss, which failed again to crack the top 10. Moses Znaimer will be pleased once more as his two stations again round out the top 10 with Classical FM in 9th and Zoomer in 10th. Looking from 11 to 15 – Kiss, The Edge, Sportsnet 590, Z103.5, and AM 640.